There are two methods to screenshot your Android Device. One is with rooting and the other is without rooting. Older versions of Android doesn’t give a simple option to take screen shot directly from the device. Apple’s iPhone has a handy feature which allows to take screen shots by pressing Power+Home button. 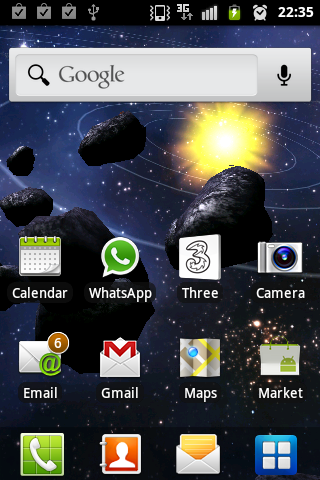 The same way, Android also have added the Home+Power or Home+Back+Power or Power+Back button. Some combo works. 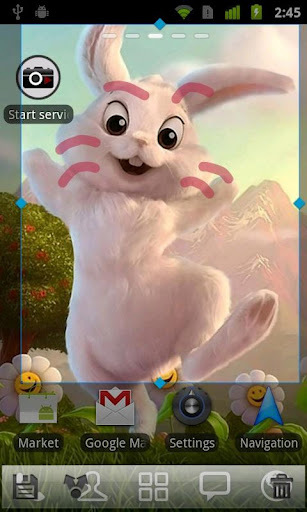 It mostly works on all Android devices running versions 2.1 and up. As soon as you press a combo, you hear a click sound indicating the screenshot it has taken. Now your Gallery contains the picture. First, root your phone using the guide given here. 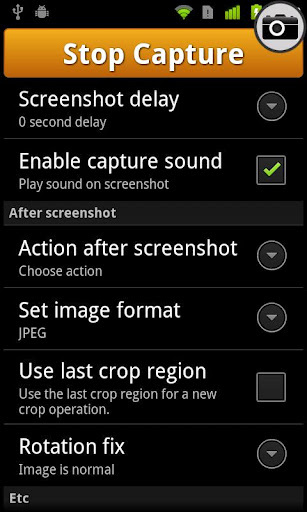 Then install this screenshot application (Screenshot UX Trial) which actually requires rooting. I guess you peeps have the common sense to follow the on-screen instructions provided by the application you downloaded.